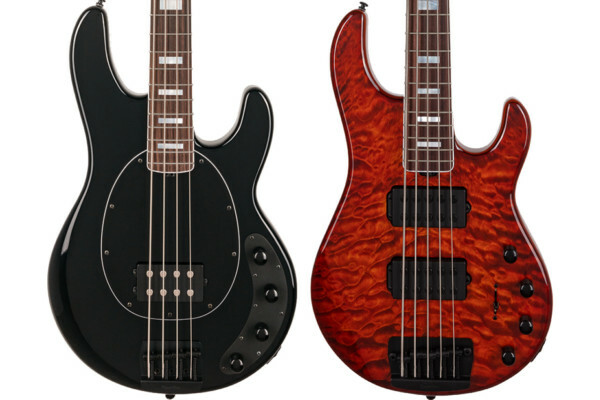 Few basses can define a company as easily as Spector’s NS-2. 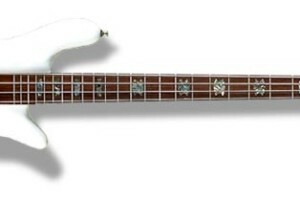 Originally designed by Ned Steinberger in 1979, the company’s flagship P/J style bass provides the blueprint for many of their designs. 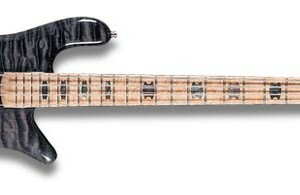 The American-made NS-2 features neck-thru construction with a 3-piece maple neck reinforced with carbon fiber rods. 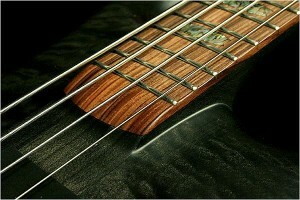 Fingerboards can be pau ferro, birdseye maple, or other woods depending on upgrades. 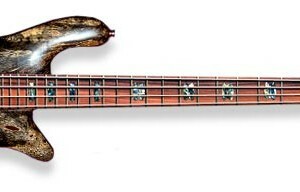 While the standard body wings are solid AAAA maple, the NS-2 can be customized with exotic top woods, in which case the back would be walnut. 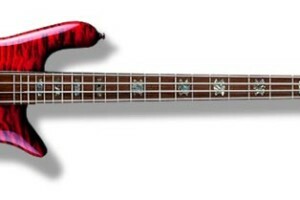 The bass is fitted with an active EMG P/J pickup set. 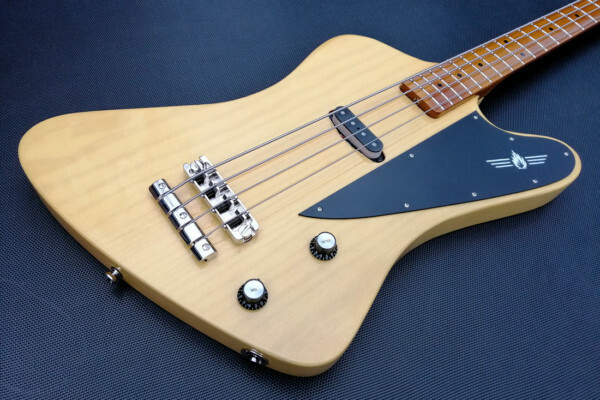 Spector says one of the key ingredients to the NS-2’s sound is its 9-volt USA Tone Circuit – a proprietary tone circuit they created in the late ’70s and haven’t changed since. 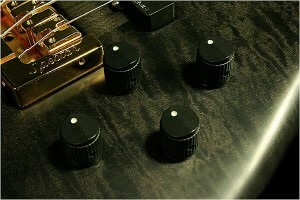 Controls are configured Volume, Balance, Bass, Treble. 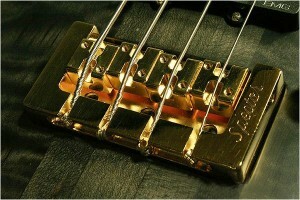 Hardware includes Gotoh GB7 tuners, Schaller straplocks, and a Spector US solid brass locking bridge. 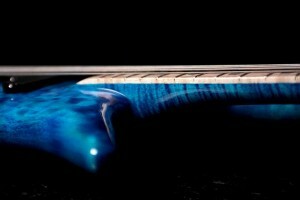 Since each USA bass is made by hand, there are a plethora of options available. 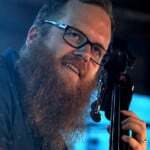 For more, check out the Spector website. 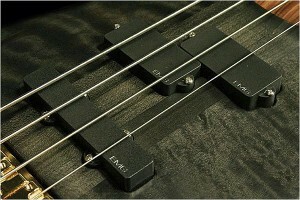 String Spacing at Bridge: 0.75? 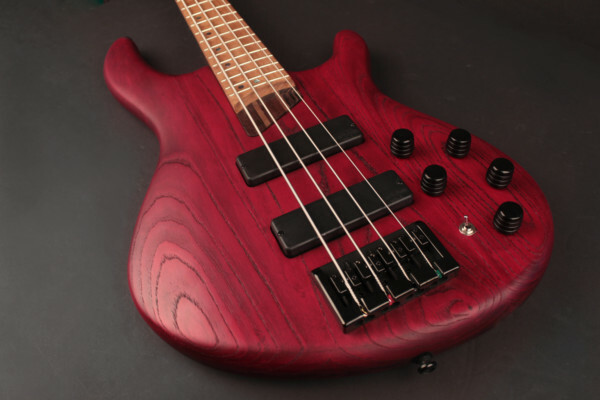 My only complaint with most spector basses, is the not too deep lower cutaway that doesn’t allow you to reach the last frets… other than that I think they’re pretty cool and the sound is amazing. 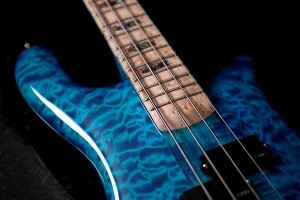 Most beautiful and best sounding bass in the world…Glad I’ve got 6 USA NS 2 and 4’s. Sounds like a nice collection! 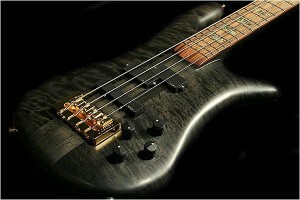 Simply the best bass on earth. Stuck on a island for the rest of my life…. 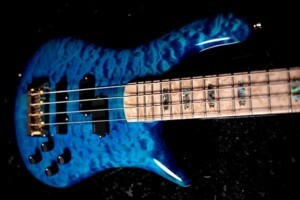 this is the bass I choose. Love em! The best..Period! others like to imitate them….ha! 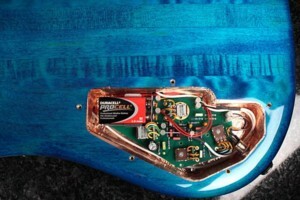 Not a fan of neck thru or EMG’s but very beautiful work and the shielding and neatness of the wiring in the electronics chamber is top notch. 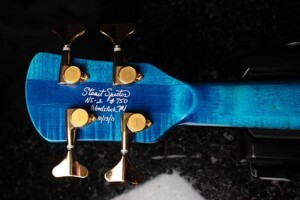 And I LOVE the fret markers. 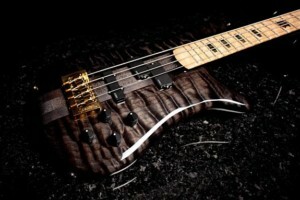 I won’t even ask how much….